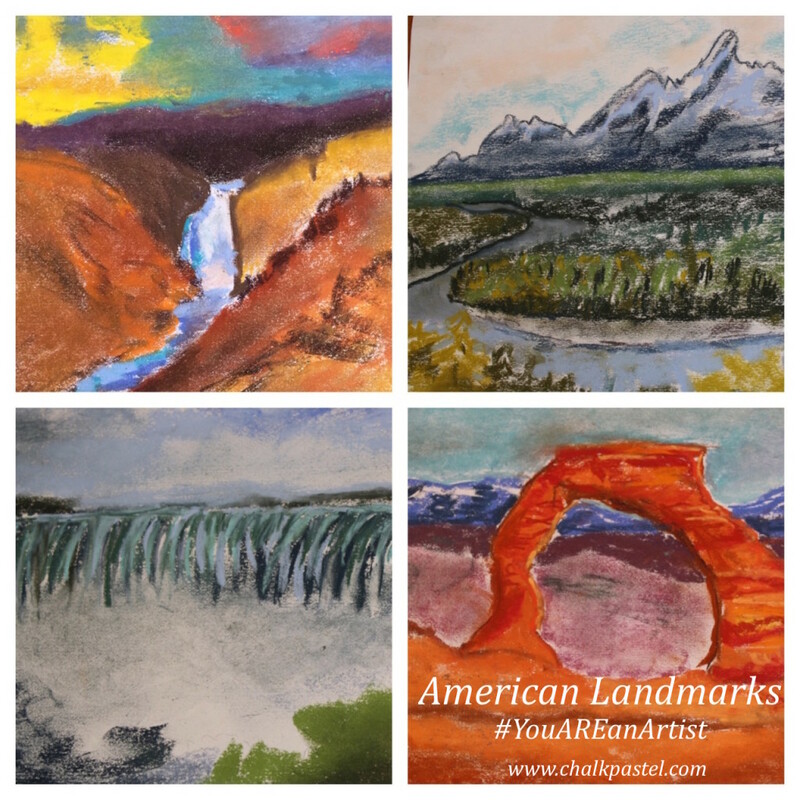 American Landmarks: Chalk Pastel Art for All Ages - You ARE an ARTiST! With our chalk pastels at the ready, let’s take a tour of American Landmarks from sea to shining sea! 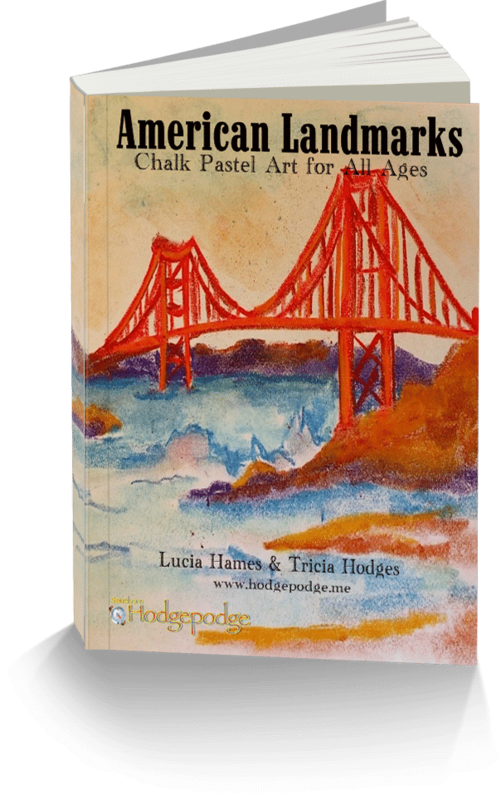 American Landmarks: Chalk Pastel Art for All Ages is available! What’s included in American Landmarks art curriculum? One book for all ages. No need to purchase separate grade levels. Ebook format – simply download, open and go! 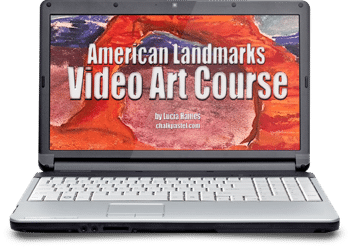 Do you and your artists learn best with video art lessons?